Struggling to build consensus in your product design team? You want to get buy-in for your design process? You want to prioritize features, formulate testable design hypotheses and setup key metrics? 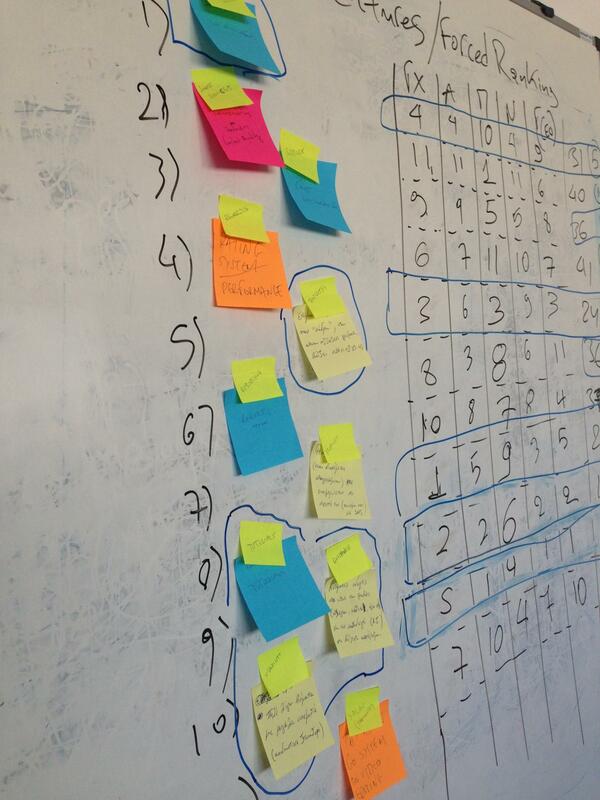 Running UX workshops with stakeholders supported by lean methodologies can always help you do that. During design and development stakeholders (product design team, management, customers, end users) should find an efficient way to work together, keep everybody engaged, communicate a common vision for the project and develop empathy for the customers and users. Besides being productive and fun, workshops can produce a sense of shared purpose which is crucial for the successful development of any digital system/product. The main strength of a lean UX workshop is that it covers within a day or two, aspects of work that can take weeks or even months and numerous meetings to be accomplished. TheUXprodigy offers a hands-on interactive course on how to run an effective UX stakeholders workshop where participants will learn and work in a collaborative environment that provokes thought, discussion and action. To frame and define the problem your product team is trying to solve. To clarify and understand business & user requirements, needs and goals. To identify and prioritize features as possible solutions. To set up a list of basic UX metrics. To develop and formulate design hypotheses that will lead to an MVP.